Coca-Cola is investing in a line of organic aloe water beverages. On Wednesday, the makers of Aloe Gloe, L.A. Aloe LLC, announced that Coca-Cola had obtained a minority equity stake in the company. The company will join Coca-Cola’s Venturing and Emerging Brand (VEB) units, alongside beverages such as Honest Tea and Zico coconut water. “Our minority investment in Aloe Gloe gives VEB a further entry in the emerging market segment for plant-based beverages,” VEB President Scott Uzzell said in a statement. While Coca-Cola just announced the investment in the brand, Aloe Gloe and Coke have been linked since the beverage debuted in 2012. Aloe Gloe is part of L.A. Libations, a beverage incubator founded by Aloe Gloe co-founder Danny Stepper, Pat Bolden, and Dino Sarti — three beverage industry veterans who met while working as merchandisers for Coke bottler Coca-Cola Enterprises. Further, Coca-Cola Refreshments has served as the line’s direct-store-delivery partner, with the new investment expanding the existing arrangement to distribute Aloe Gloe within the Coca-Cola bottling system. 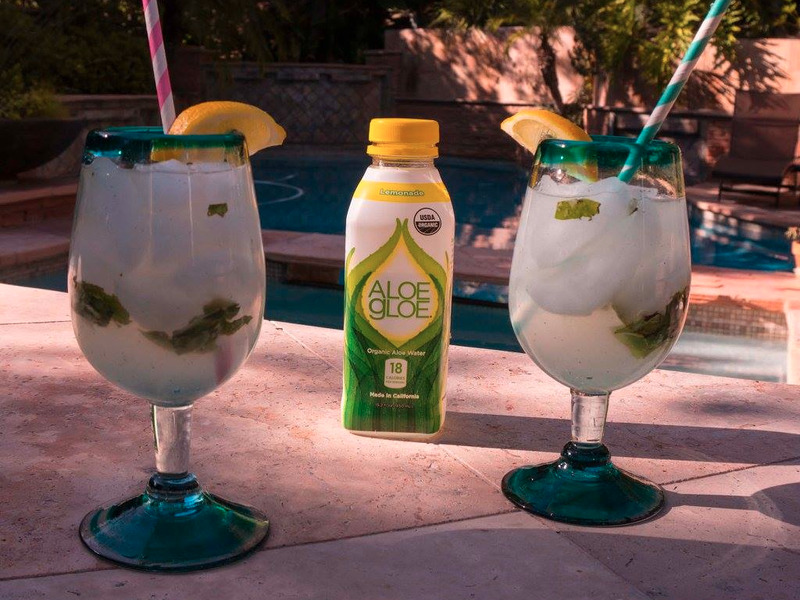 Aloe Gloe fits with Coca-Cola’s growing investments in functional and health-oriented beverages. Every line of the beverage’s website emphasises the beverage’s health benefits. However, some critics are more sceptical of the power of aloe vera-based drinks, with Shape noting that the “miracle drink” has been linked to cancer in certain tests on rats. 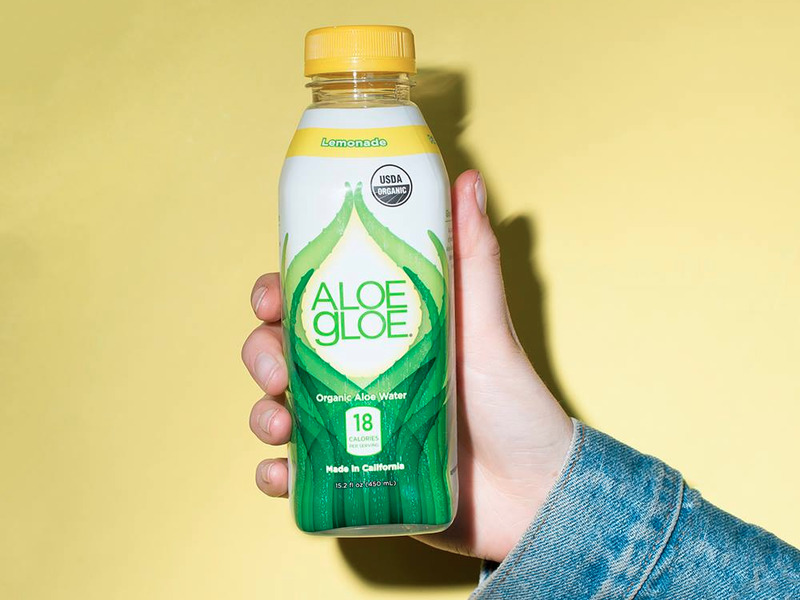 Still, whether or not Aloe Gloe is truly healthy may be less important to Coca-Cola right now than if consumers see the beverage as a nutritious alternative to soda. As Americans are moving away from soda, Pepsi and Coke are investing big in beverages such as tea, juice, and bottled water that are seen as healthier — even if some of these options, like energy drinks, have just as much sugar and calories as many sodas.